With one of our coffee roaster drums, raw green coffee beans, a grill and it's rotisserie (like the Char Broil rotisserie or similar), you will be able to roast for yourself, your family, and your friends. Every Coffee Roaster Drum we manufacture is 100% Stainless Steel. All are welded and Made In The USA. All come with our Exclusive Lifetime Warranty. Dollar for dollar our drums are larger & less expensive than the competition. Moreover, our drum design uses optimal 5/32" drum perforations. Other manufacturers make sparsely holed drums with smaller 1/8" perforations which prevent the elimination of chaff and also cause tipping (burnt/scorched spots) on beans. We carry six different capacity drums (1, 2, 5, 10, 20 lb.) for roasting coffee beans in your BBQ Grill. We also have a special 1 lb. capacity Coffee Roaster Drumdesigned for the Ronco 3000, 4000, or 5000 rotisserie. We also carry a 40 lb. capacity Coffee Roaster Drum for use in a split 55 gallon barrel. 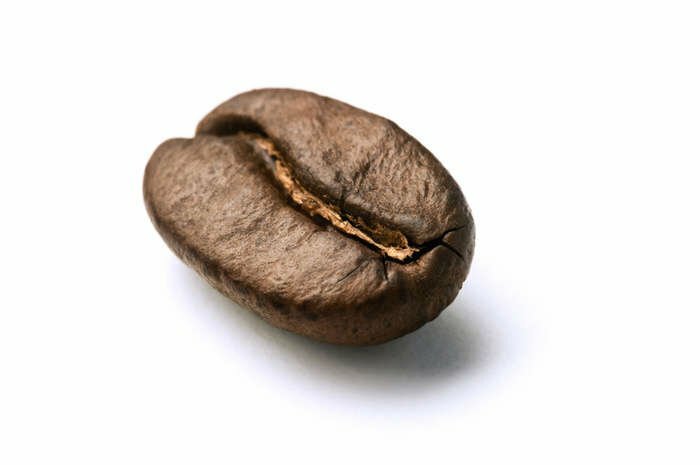 All drums have a hinged cap on one side that opens and closes (retained by a spring/hook closure) to allow easy filling and dumping of coffee beans. Our BBQ Grill drums have a rod clamping mechanism we invented which clamps the drum to your rotisserie rod. This mechanism works with all types of 4, 6, & 8 sided rods, and round rods up to 9/16" in diameter. After clamping the drum to the rod you are set to roast. Please Read & Scroll Down For Detailed Information On All Drum Models.